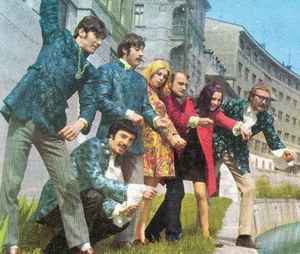 Slovenian pop band active in 60s in former Yugoslavia. They were inspired by the music of The Mamas & The Papas. "Bele Vrane", Vis »Bele Vrane«, Vok. Sastav "Bele Vrane"